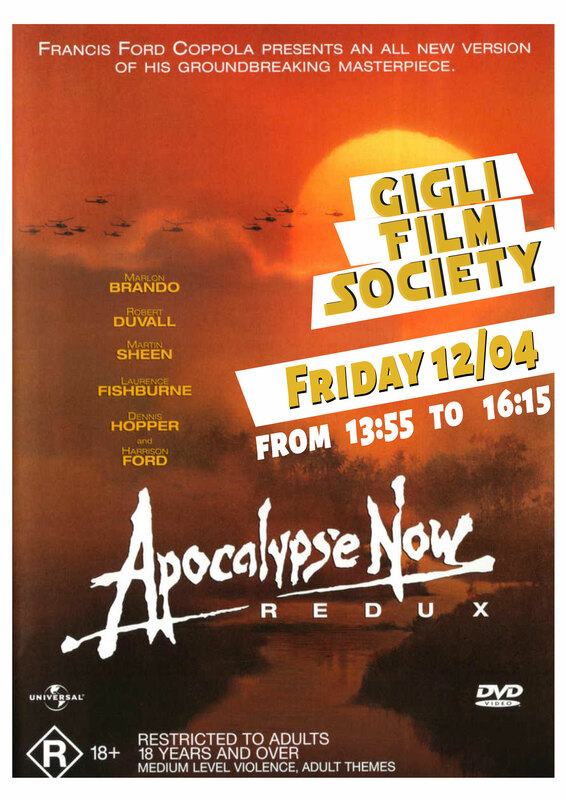 Dear students and families, we are pleased to inform you that the Gigli film society is back. One Friday a month, from 14:00 to 16:00, a selected class of this school will guide you through the discovery of a film. A quiz game will follow each show. At the end of the project we will proclaim the winner among the aficionados and he or she will be rewarded with a prize.